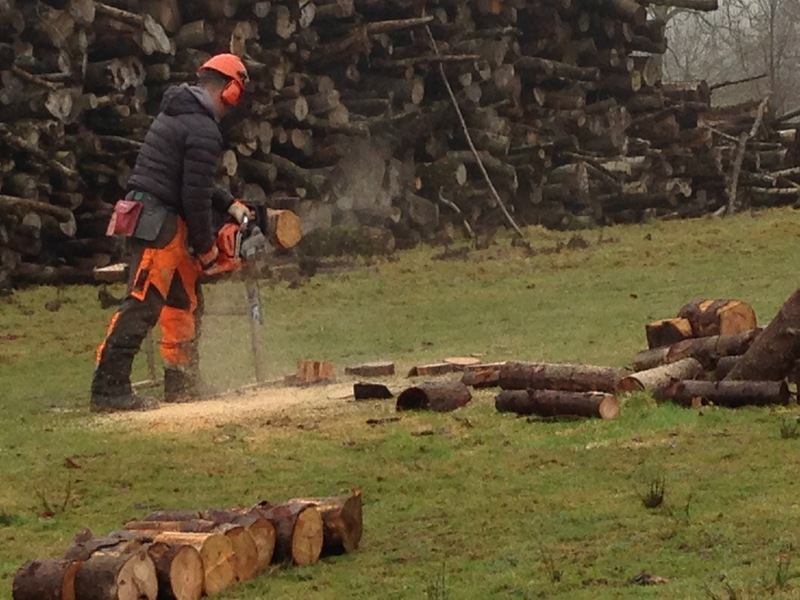 We can offer a set of core units (others available), together with real experience, to produce qualified and commercially focused arboricultural or forestry workers. Why choose Scott Fraser Training Limited? 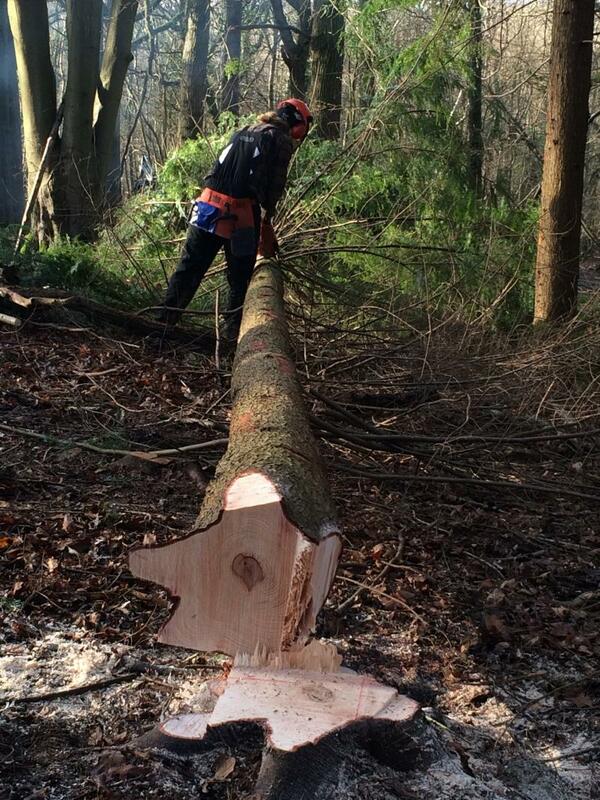 Chainsaw Maintenance, cross cutting and Felling trees up to 380mm is required in order to do Aerial Tree Cutting. A level of fitness is required. 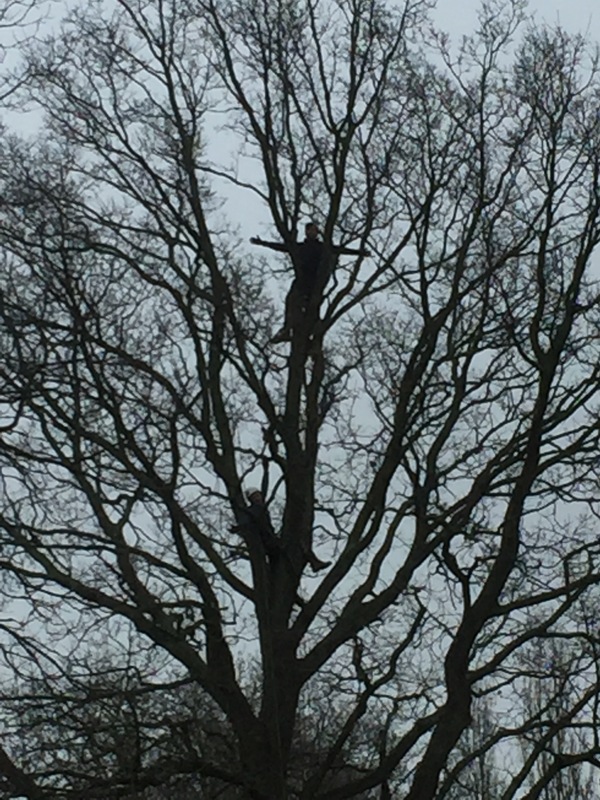 The majority of our courses are run on our site in Lamberhurst with a fully equipped heated workshop, and a wide range of trees for practice. First Aid training is also an essential part of your preparation to use chainsaws, so please look into this if you do not currently hold a relevant qualification. We are pleased to now offer an Emergency Outdoor First Aid at Work course, certificated by the HSE. Ian has a wealth of first aid and trauma experience. Following discussions with him, he has created a more bespoke course for the industry – although all the skills are covered (including catastrophic bleeds and trauma), the scenarios and accidents discussed are tailored to the forestry and arb industry. The total fee is £140. We offer a 10% discount if this is booked alongside one of our courses.